Creators of Dash cryptocurrency presented a detailed roadmap of Evolution project. It will be a blockchain platform intended for cryptocurrency payments. According to the roadmap, the alpha-version of Evolution will be available to a selected list of partners in December of the current year. The first “live” version will come out in June of 2018, launched in the Mainnet, bitcoin blockchain. Further, the roadmap describes the stages, at which Evolution will develop new features and capabilities. Version 15.0 (the last but one in the description) will be able to support 50 million users daily. In fact, the project is similar to PayPal with the difference that it is meant for cryptocurrencies. Dash Evolution will become a platform to conduct cryptocurrency payments. Customers will not have to pay transaction fees, and for sales representatives fees will be very low. “We want to simplify the use of all cryptocurrencies. On our platform, any person, irrespective of age and nationality, will be able to use digital currencies for various purposes. Thanks to blockchain, we achieved zero cross-border fees and no restrictions. 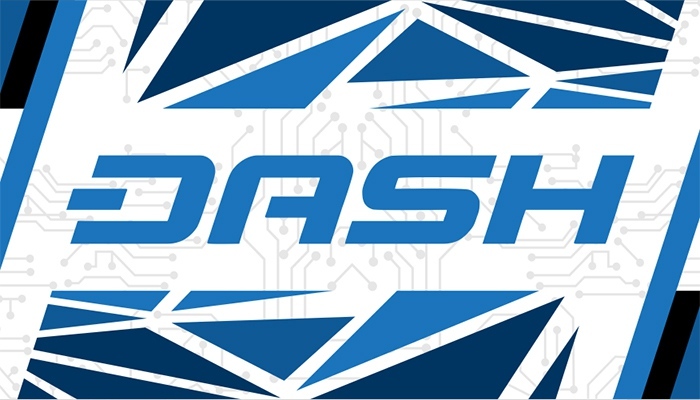 Therefore, Dash could drive the adoption of cryptocurrencies all over the world,” CEO of Dash Core Ryan Taylor said.